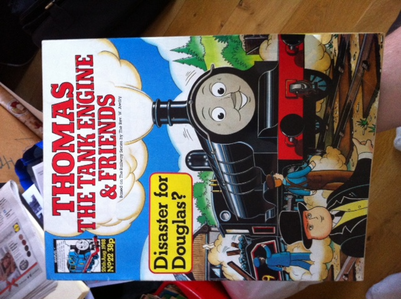 I have a number of old Thomas the Tank Engine magazines for sale. Most are in good condition - some are a little dog-eared and some have my handwriting in them, when I filled in the puzzles as a youngster! Hoping to hand them over to a fan for a negotiable price. Get in touch if you're interested.